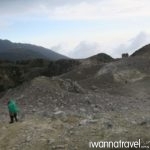 Located just 60 kilometers from Surabaya, the two peaks of Mt Arjuno and Mt Welirang can be bagged in a short but tough weekend climb via the Tretes route. 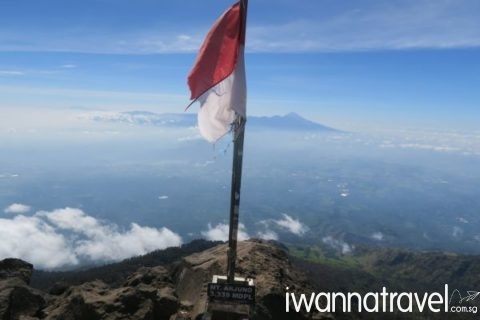 Mt Arjuno (or Mt Arjuna), named after a hero in the Indian epic Mahabharata, is a dormant volcano towering 3339m. 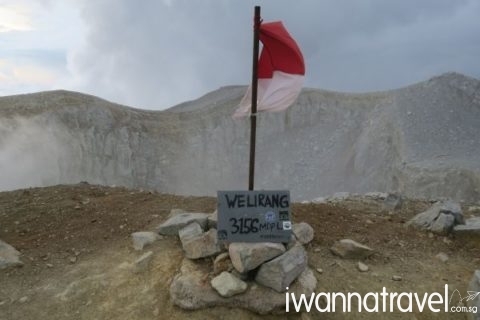 Mt Welirang, on the other hand, is an active volcano that still see active sulphur mining and stands at 3156m. 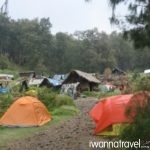 The common base camp for both summits is located near the small mining community at Pondokan. 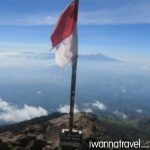 Under clear weather, you are able to see Mt Semeru and other nearby peaks from the summits. Fly direct from Singapore Changi Airport to Surabaya Juanda International Airport. Upon arrival at the airport, you will be picked up by our friendly guide to Tretes (approx. 1.5 to 2 hrs drive). 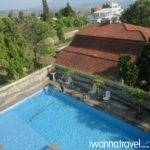 At Tretes (760m), you can enjoy the pool and views of the surrounding countryside. Have an early night rest for hike tomorrow. 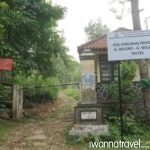 After your hotel breakfast at around 730am, you will embark on the 5 to 6 hours trek on rocky terrain (sometimes used by mining trucks) to Pondokan (2450m), the location of a small mining settlement, you camping ground and also the intersection between Mt Welirang and Mt Arjuno. 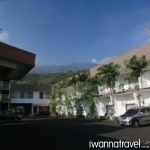 Have your lunch and take a rest at Pondokan before continuing for Mt Welirang summit. 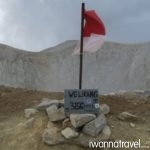 It takes around 2 to 2.5 hours to reach the 3156m peak where will able to see an active sulphur fumarole. Enjoy the surrounding views before descending to your campsite which should take around 1.5 to 2 hours. 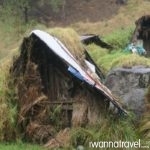 Dinner and tents will be prepared by our team. 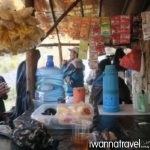 Temperature: It can get very cold and it can rain even during the climbing season. Warm clothing and rain gears are necessary. 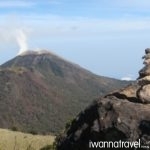 Difficulty Level: Climbing Mt Welirang and Mt Arjuno over 2D1N is considered very tough. Expect to hike around 9-11 hours each day. Hikers should bring along only essential items (warm clothing, poncho/rain jacket/pants, change of dry clothing for the night, headlight and trekking stick) for the climb. 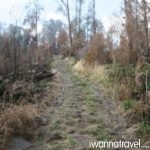 Hiking sticks and trekking sandals (for gravel path) are recommended. Normal trekking throughout except for some light scrambling. No rock climbing or technical climbing skills needed. 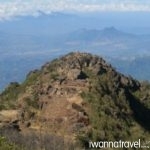 If the hikers’ progress is too slow on day 1 of the 2D1N itinerary, they might have to skip Mt Welirang. On day 2, it is possible to start off later to skip the sunrise at Arjuno. For hikers who prefer a more leisurely pace, we can extend the hike over 3D2N (day 1 to Pondokan, day 2 to Arjuno and Welirang summit, day 3 down to Tretes). For bigger groups, it is possible arrange a truck to cover most of the distances between Tretes and Pondokan. 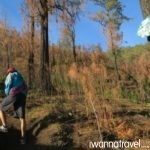 Other hikes in the region including Ijen Crater and Mt Bromo, and Mt Semeru and can be combined with this itinerary.